Respected author, speaker, and counselor Dr. Linda Mintle confesses that for years she believed worry was an inevitable byproduct of our modern, busy lives. 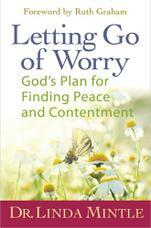 But as she explored God's Word for guidance, she discovered that worry isn't supposed to be managed. It's supposed to be released completely. 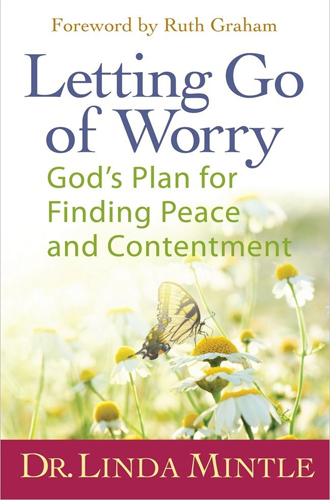 With godly instruction, Scriptures for meditation, and the ope of a renewed perspective, readers can let go of worry and embrace a transformed life of peace, forgiveness, and faith.